4 Fall Remodeling Projects to Help Prevent Home Damage | TruHome Inc.
As the old saying goes, “an ounce of prevention is worth a pound of cure.”. This is certainly the case when it comes to your home. It’s why regular maintenance and routine inspection of everything inside, outside, and surrounding your home is crucial in helping to avoid a major disaster. 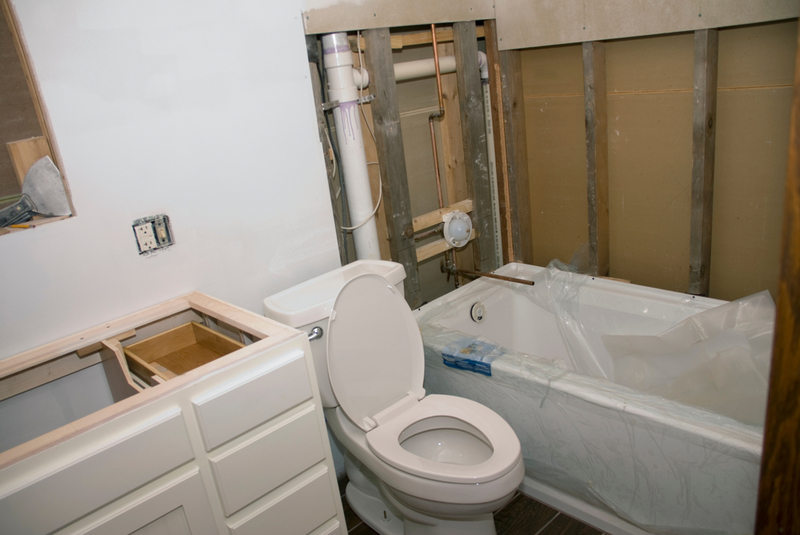 Remodeling projects focused on damage prevention can serve the same purpose, and because they tend to be of smaller size (and often requiring smaller budgets) than a major bathroom or kitchen renovation, the fall season is a great time to tackle them. You already know drafty windows likely mean you’re spending more money to heat and cool your home. It also causes your furnace to work overtime, potentially shortening its life! But those old panes may cause other home pains in the way of moisture. 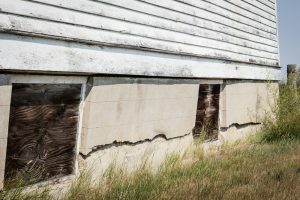 Leaking windows, or windows that are constantly wet due to condensation, can lead to rot both in the window structure and the surrounding wall. Caulking and weatherstripping may help minimize or eliminate the moisture issue. 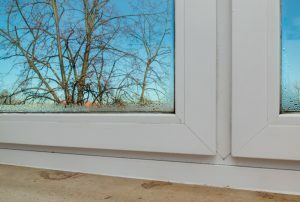 But if you can’t get ditch the damp, new windows could be a good investment in protection. A roof can last anywhere from 10 to 30 years, depending on the material used and the conditions it is exposed to. 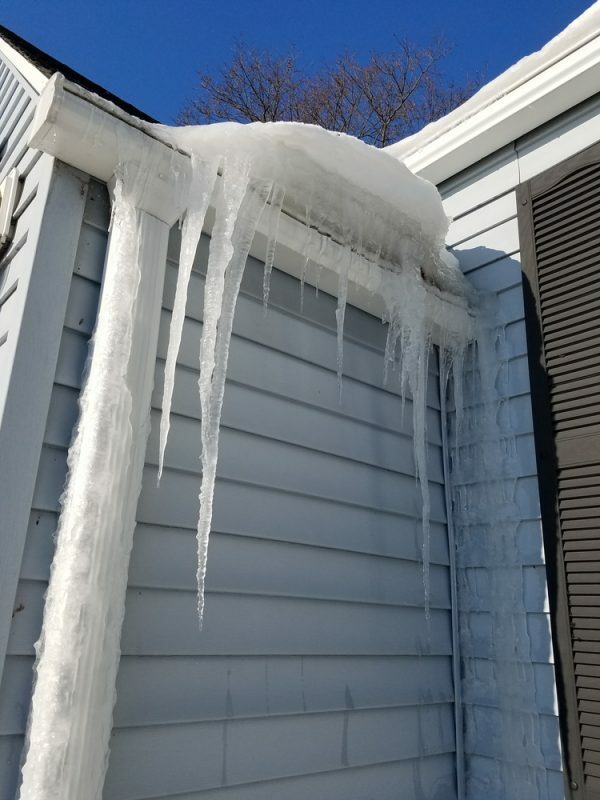 No matter what its age, regular roof maintenance is key to getting as much life from your home’s overhead coverage, including replacing shingles and keeping gutters clear. Pushing the limits could lead to a lot of costly interior and exterior home damage. This kind of remodeling project is typically worth the money. 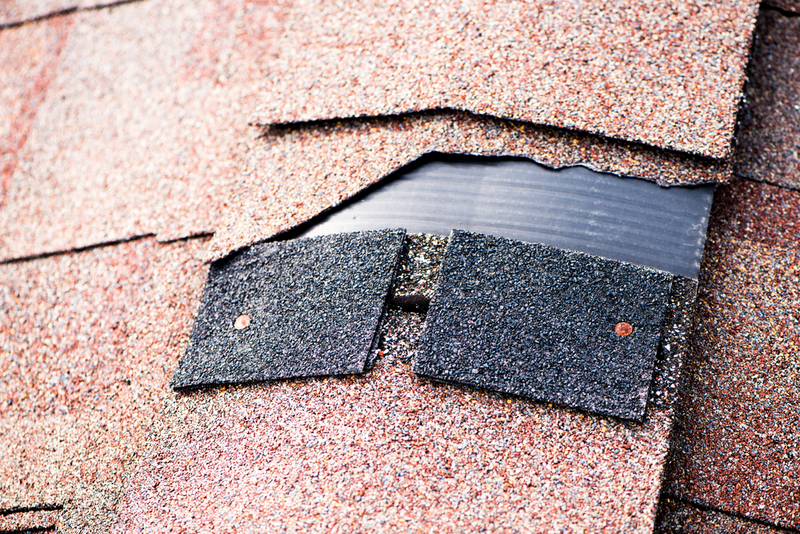 Consider the mounting costs that could come from damage caused by a roof that doesn’t do its job. A cold (not frozen-solid) ground can create stable conditions to tend to any foundation issues. The earlier you can address the issue the less damage your home may undergo. This includes foundations with cracks, that is crumbling, or is beginning to sag in. Avoid buckling walls, sinking floors, a wet basement, and warped ceilings and repair your foundation this fall. 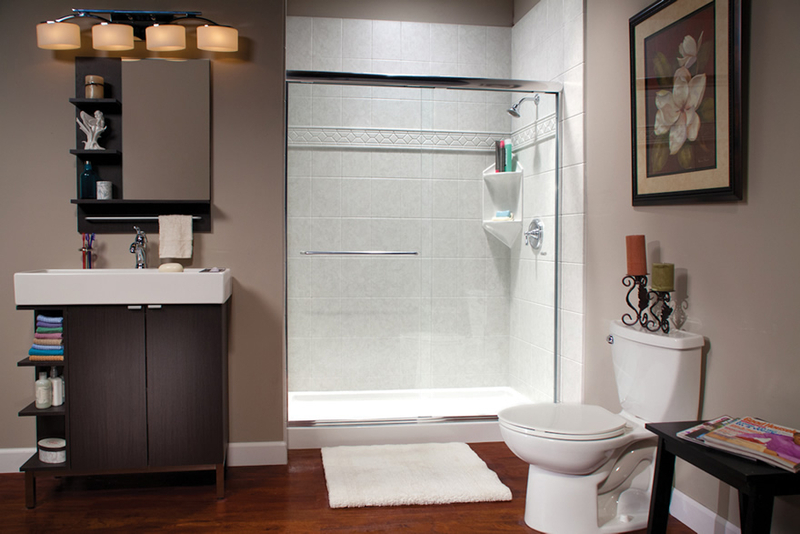 Just about any remodeling project you do this fall season will be of benefit to your home. Choosing a project that is less about aesthetics and more about protecting you and your property. The time and effort equates to peace of mind. 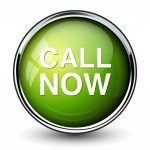 Remodeling Services by TruHome Inc.
TruHome Inc. is a family owned company based out of Monroe, WI, servicing the Tri-State area. 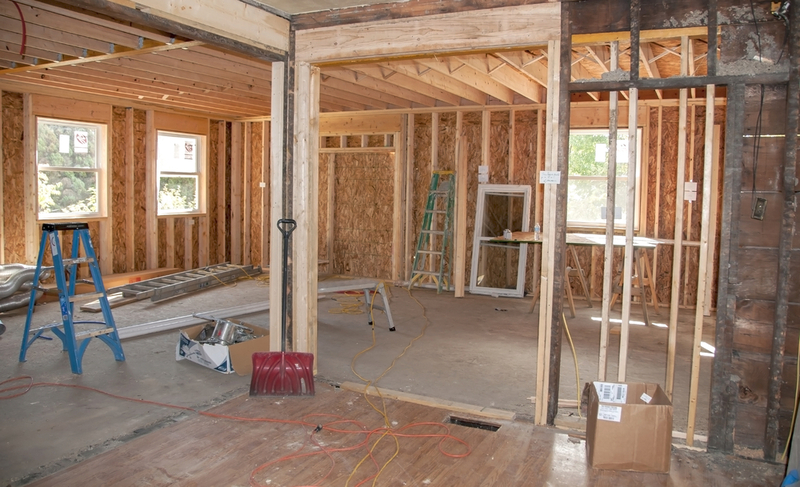 Thinking about doing a remodeling project or two this fall? Talk with our experts to discuss roof replacement, window replacement, or bathroom remodeling. We offer the latest in advancements with home remodeling technology, application, installation, and home design with affordable pricing.